Our princess has grown up to be a determined Resistance general! 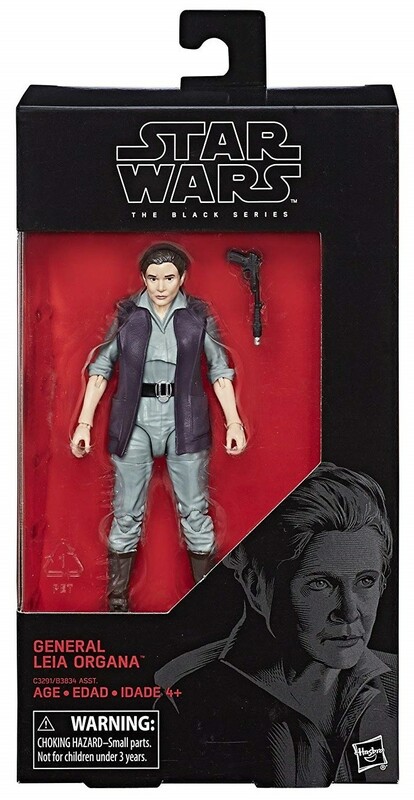 This 6" Black Series action figure depicts Leia Organa in her general's uniform from Star Wars: The Force Awakens. 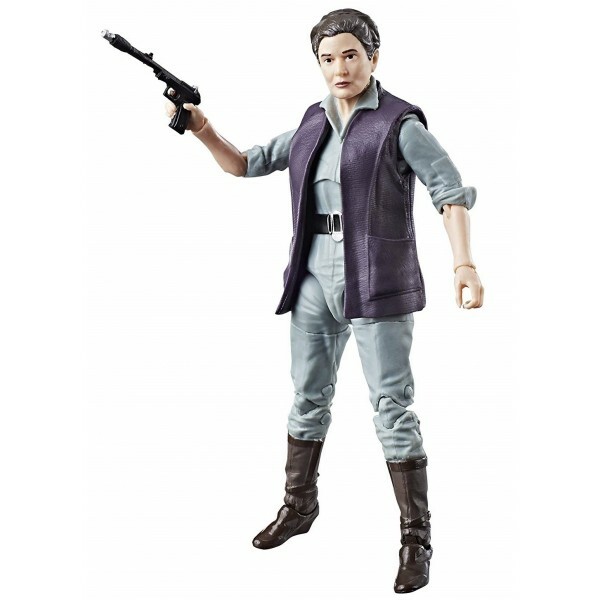 With multiple points of articulation, you can pose her in dynamic ways for play or display — which is especially fun when she has her trusty blaster in her hand! 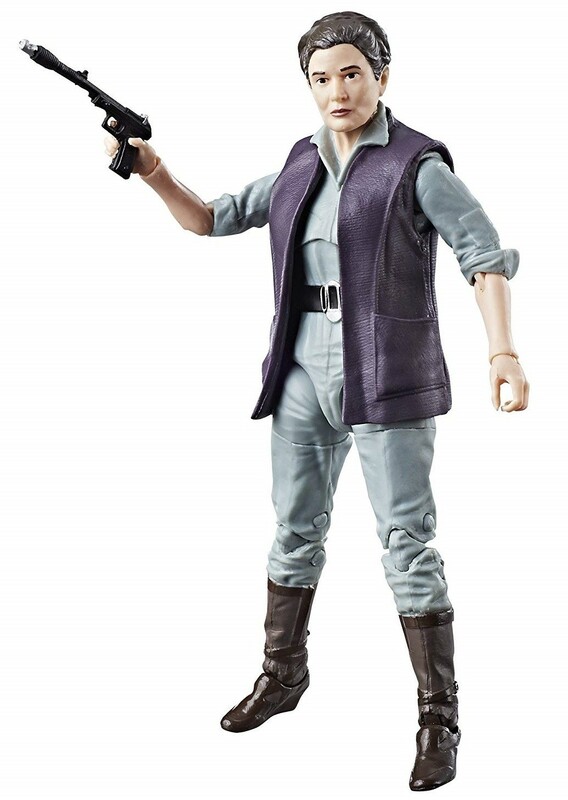 For more empowering action figures, visit our Action Figures / Figurines Collection.